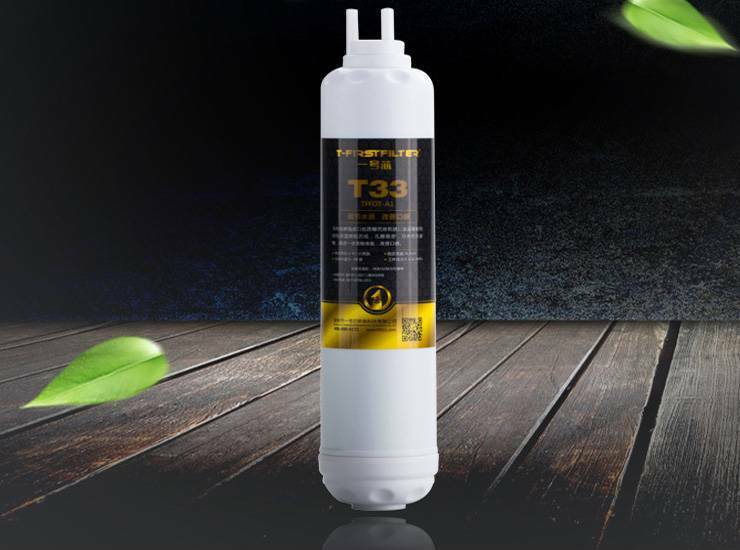 T-FirstFilter filter|Activated carbon filter expert|Multi-function filter OEM|Filter brand|Shenzhen T-FirstFilter Environmental Protection Technology Co., Ltd. 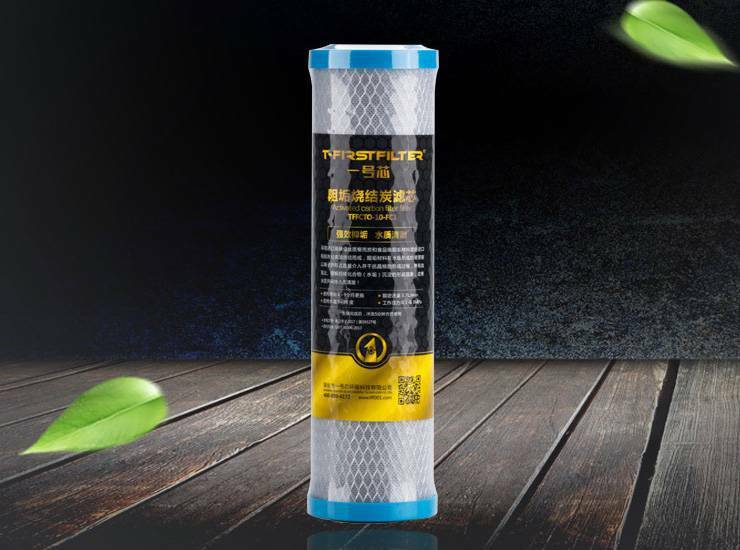 The main categories are: High performance residual chlorine removal activated charcoal filter elements, microbe inhibition activated charcoal filter elements, scale resistant activated charcoal filter elements, heavy metal removal activated charcoal filter elements, ORP filter elements, pH adjustment filter elements, mineralized filter elements, strontium rich filter elements and silica-rich filter elements, 2-in-1 composite filter elements, 3-in-1 composite filter elements, etc. 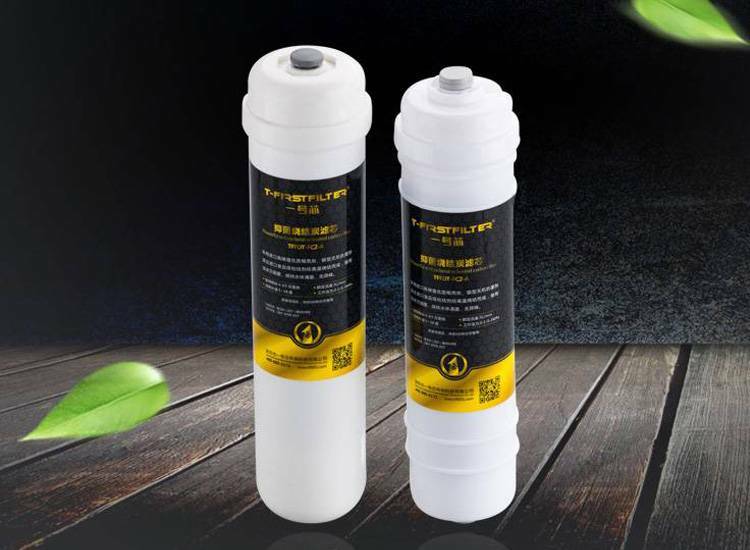 Water purifier activated carbon filter sterilization method At present, activated carbon is one of the most widely used water purifier filters in the water purifier market. 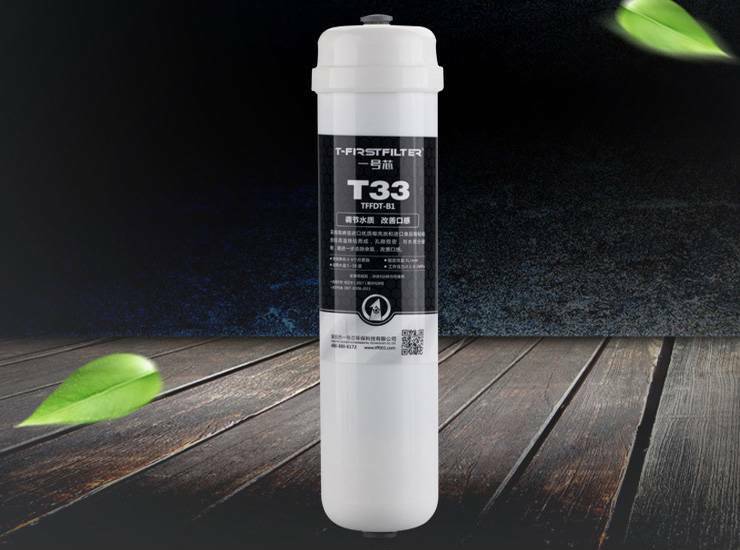 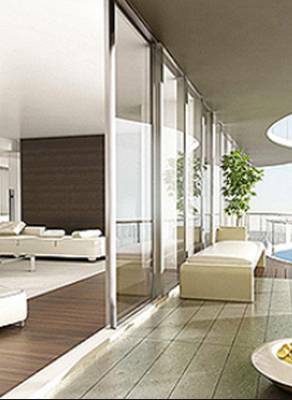 What are the types of activated carbon in the filter elements of household water purifiers? 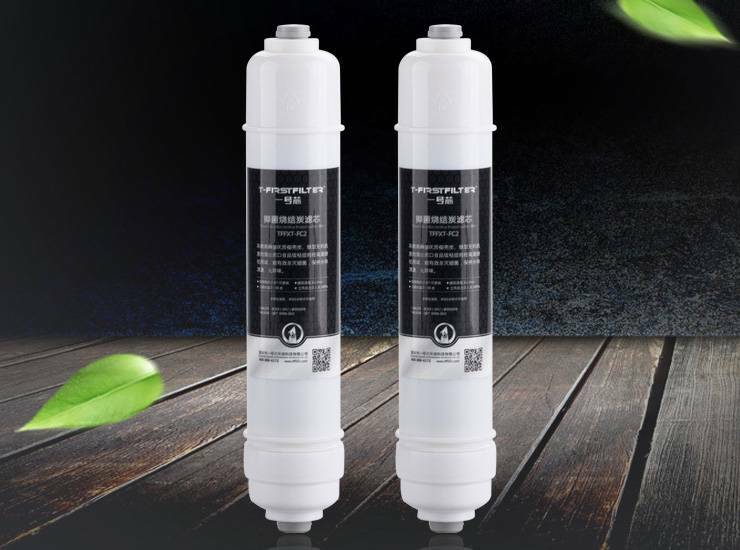 Celebrating the T-firstfilter won the 2018 Dr. Forum Excellent Paper Award T-firstfilter since its inception is devoted to research and development of advancing water purification filter element and filter material, sticking to the leading principle of economic comprehensive costs for water purification to advocate healthy drinking water. 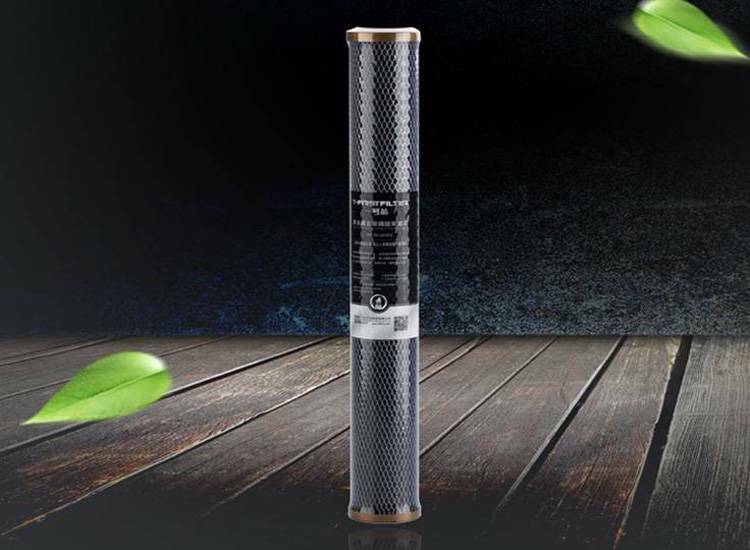 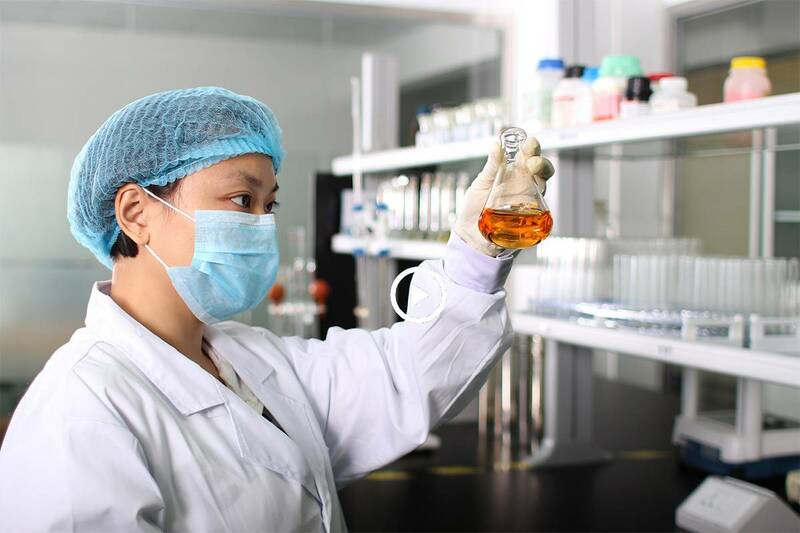 The adsorption principle of purified water activated carbon is: it forms a balanced external concentration on the surface of the particles, and then adsorbs the impurities of organic substances into the activated carbon particles, and the initial adsorption is very high. 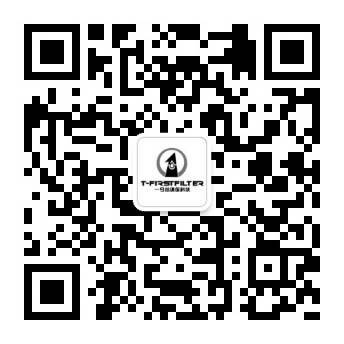 Copyright 2017 Shenzhen yihaoxin environmental technology co.ltd.